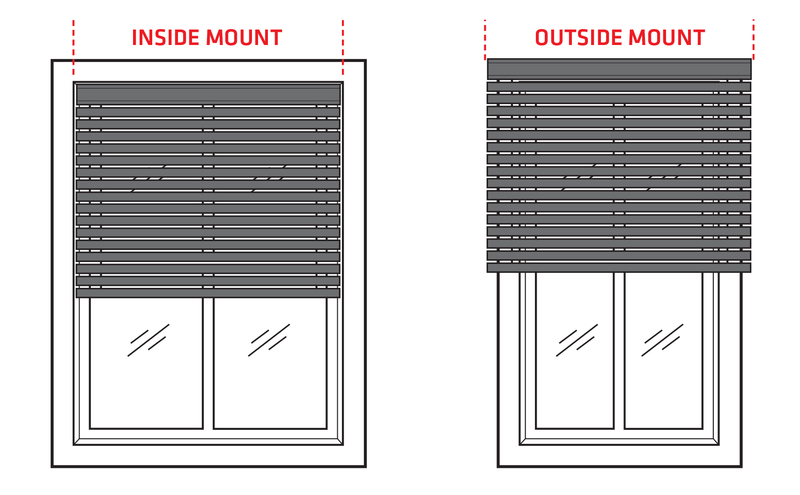 Although you’ve already chosen a style, this will have an impact on the overall ‘look’ of your blinds. It may also affect the amount of light that comes through on either side of your window frame. 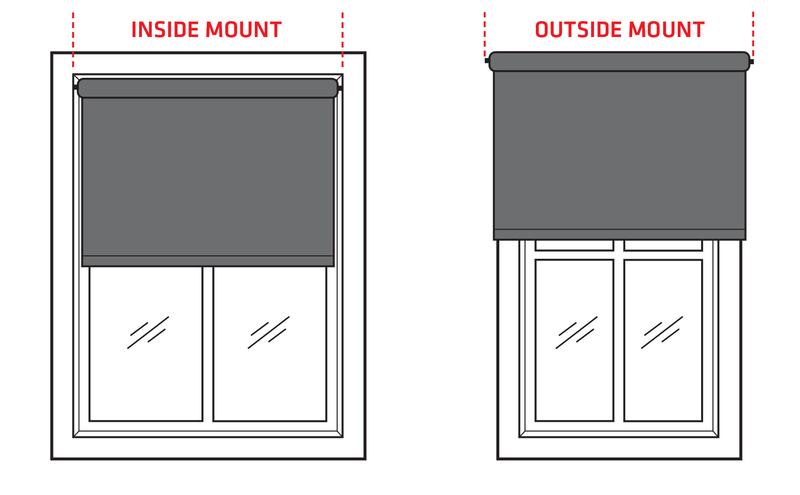 So, what’s the difference between inside and outside mounted blinds?